Sony Corp., the struggling Japanese electronics and entertainment company, is headed in the right direction although its comeback is not yet complete, its chief executive said Thursday. 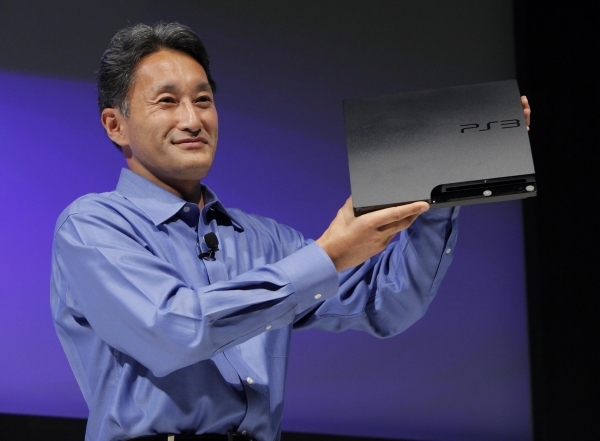 Kazuo Hirai told reporters that Sony is now more nimble and focused under his leadership which began nine months ago. Sony has lost money for the past four years, and has fallen behind powerful rivals such as Apple Inc. and Samsung Electronics Co. in profitability and innovation. Hirai acknowledged Sony had gotten bogged down in its sprawling bureaucracy, and stressed he is making a point of personal involvement in product development to make sure good ideas don’t get squelched. “I’m shepherding several of those projects personally myself to make sure that it doesn’t get held up in the bureaucracy, or it doesn’t suddenly fade away in the approval process,” he said at Tokyo headquarters. A continuing headache has been Sony’s TV division, now in its ninth straight year of red ink. Like other Japanese electronics makers, Sony is taking a beating from Chinese, Taiwan and South Korean rivals that offer products at much cheaper prices. Hirai said Sony will target customers willing to pay more and won’t get sucked into a price war. The make of Bravia TVs and PlayStation 3 game machines reports earnings next month for last year’s final quarter. 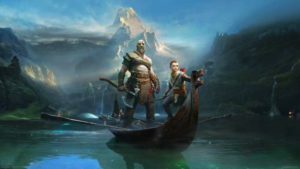 The numbers are expected to highlight a Sony midway through its recovery. 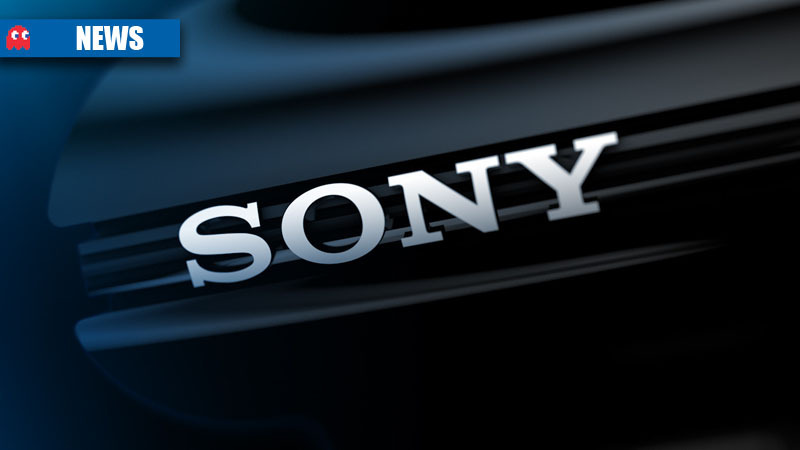 For the previous fiscal year ended March 2012, Sony reported a record annual loss of 457 billion yen ($5.1 billion) amid troubles exacerbated by factory and supplier damage in northeastern Japan from the 2011 earthquake and tsunami. Still, Hirai was upbeat, stressing his determination to move or “wow” people with new products. He proudly held up Sony’s new waterproof, full-HD cellphone, set to go on sale around the world in the next few months. That product, as well as the 4K or “ultra-HD” TV, whose displays have four times the pixels of today’s TVs, received mostly positive feedback at the recent International CES gadget show in Las Vegas. But Hirai acknowledged it may take several years, or as long as a decade, for 4K technology to catch on. He noted Sony’s advantage in running a movie studio to make sure Sony Pictures offers 4K. Yasunori Tateishi, who has written a book on Sony’s recent woes, said the same price plunges that plagued flat-panel TVs could hit 4K products, unless Sony can clearly demonstrate that it is offering a superior product. 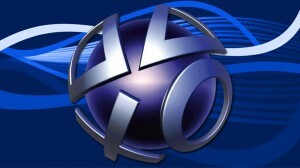 Sony has been criticized for failing to take advantage of having both entertainment and electronics businesses. Still, Hirai was sticking to the old “synergy” strategy, while making changes such as revamping senior management and carving out alliances. He pointed to Sony’s investment in Japanese medical equipment maker Olympus Corp. and joint development with Panasonic Corp. in OLED, or organic light-emitting diode, displays as the kind of partnerships in the works.